As far back as Alice can remember she and her mother have moved from place to place, followed by - and running from - bad luck . . . But when Alice's grandmother, the reclusive author of a book of pitch-dark fairy tales, dies alone on her estate, the Hazel Wood, Alice learns how bad her luck can really get. 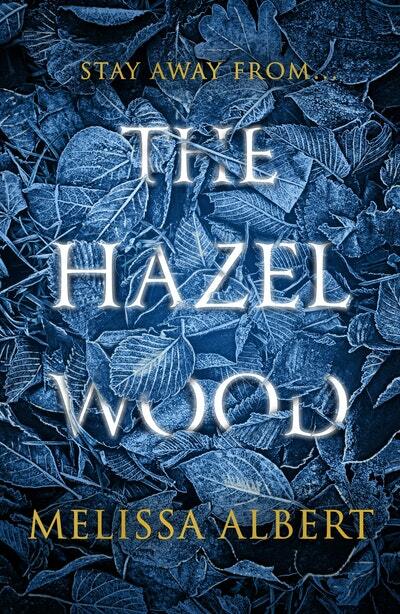 Her mother is taken by a figure who claims to have come from the Hinterland, the cruel, supernatural world where her grandmother's stories are set. 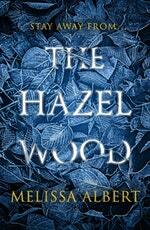 Alice's only lead is the message she left behind: Stay away from the Hazel Wood. 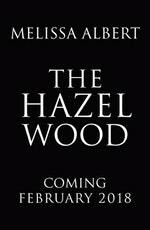 Love The Hazel Wood? Subscribe to Read More to find out about similar books.